A lovely, detached holiday cottage with fabulous views over the valley towards Arundel Castle and the River Arun wetlands. Candle Cottage enjoys an elevated setting in a small hamlet with great views across the Arun valley towards Arundel and the historic castle. 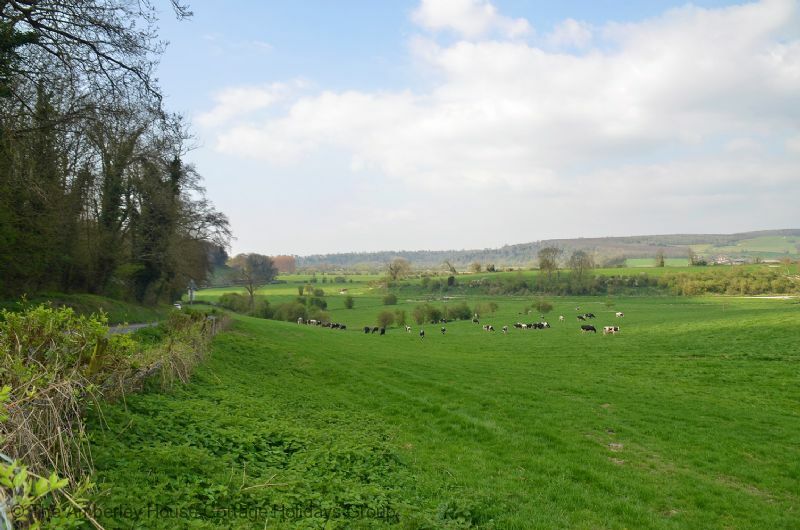 There are country walks available from the doorstep where you can experience the beauty of the South Downs countryside or walk down to the River Arun valley to the wildlife and wetlands park. 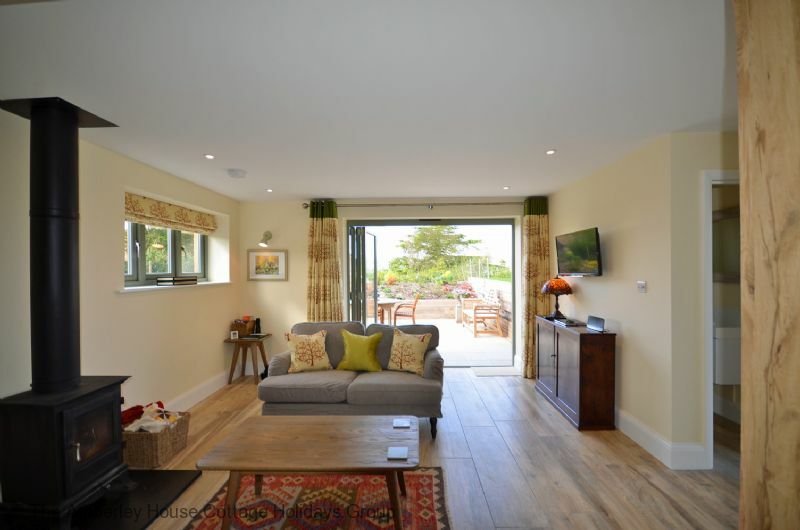 On the ground floor, there is a wonderful open plan living area complete with a wood burning stove set in the middle of the two comfortable sofas and there is a Smart television for evening entertainment. The sleekly designed kitchen is perfectly proportioned and fully equipped with all modern conveniences with a dining area next to it. There are full length bi-fold doors leading onto a sunny terrace with ample seating for alfresco dining or a place just to enjoy the views with a morning coffee. There is also a ground floor cloakroom available. On ascending to the first floor you will take in the lovely view from the stairwell picture window and at the top you find the family bathroom which is equipped with a full bath and overhead rainshower. The principal bedroom is set as a superking double and has stunning views of Arundel Castle in the distance from the window, the second bedroom is set as a twin. Both bedrooms have zip and link beds (6ft 6" in length) and therefore have the option of being superking doubles or two large singles. The bedrooms are spacious, decorated to a high standard and well equipped with plentiful storage for your stay. There is allocated parking for two cars directly outside the cottage entrance. Wepham and Burpham are reached by road from the south, go any further north and you are on the Downs themselves! 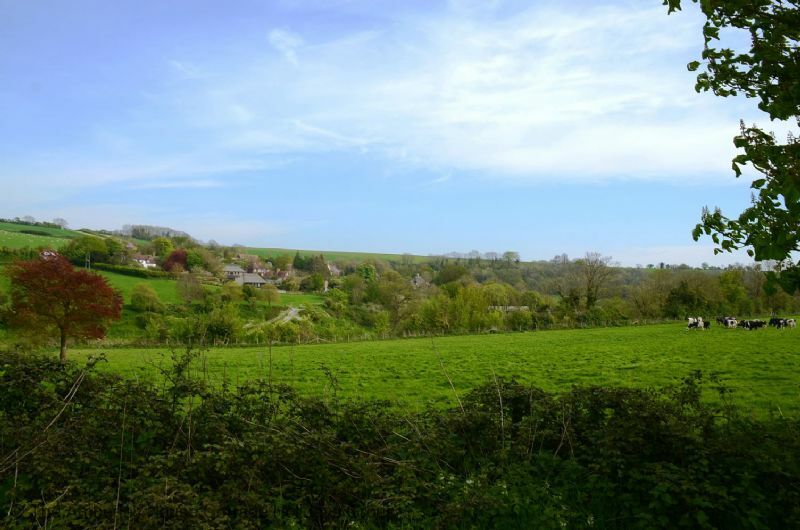 This area is ideal for walking, immediately behind Candle Cottage there are paths to climb the lower slopes of the Downs offering wonderful views to the coast and to the east and west. Burpham is an attractive village with many period properties in the village and it is a delightful place to wander through. Many visitors arrive on foot from walking on the Downs and take the opportunity of refreshment at the George Inn a delightful gastro pub in the heart of Burpham. 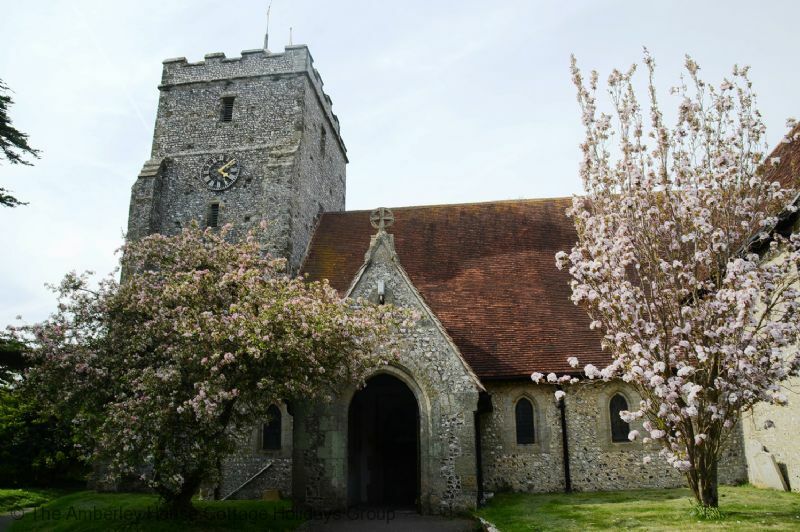 Opposite the pub is the Norman Church of St Mary's and walk through the church grounds and the views quickly open out on to the Arun Valley and the South Downs. Arundel sits between the South Downs National Park and the Sussex coastline. It is a historic market town dominated by the symbolic castle and the rising spire of the cathedral. It offers a plethora of craft and antique shops as well as restaurants and tea rooms. It's a great place to wander and just enjoy the streets lined with Georgian and Victorian buildings. 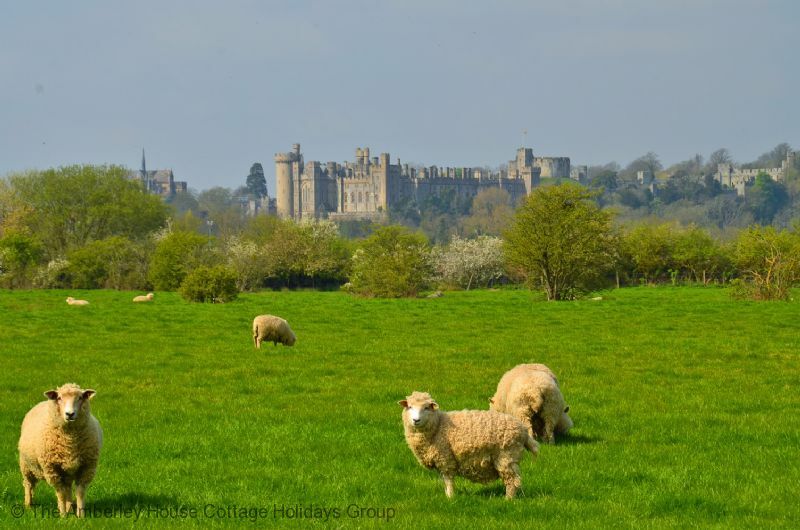 Arundel Castle is the seat of the Duke of Norfolk and is set in 40 acres of sweeping grounds and gardens. The castle has been seasonally open to visitors for nearly 200 years. It is one of the great treasure houses of England and is home to priceless works of art in stunning rooms. 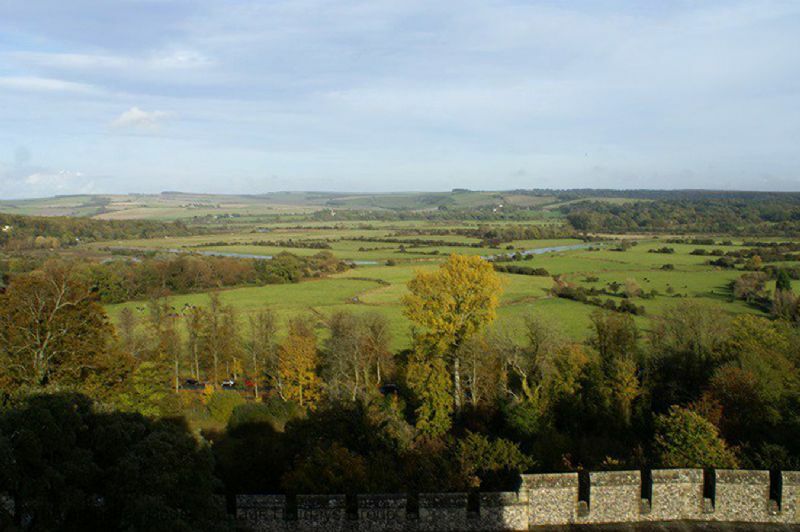 The 11th Century Keep has amazing views over Arundel, the South Downs and towards the Sussex coast. There are 131 steps to climb in order to get to the top, and it's well worth the effort. The River Arun winds its way around the town and is a magnet for wildlife. With more than 60 acres of ponds, lakes and reed beds, Arundel Wildfowl and Wetlands Trust attracts some of the worlds most spectacular ducks, geese and swans. The best way to enjoy the river is on a river cruise stopping off at the Black Rabbit pub before proceeding further north towards Amberley. Further afield Wepham and Burpham are well placed for the coast. Climping Beach and Littlehampton's West Beach are only a short drive away. This is a beautiful unspoilt length of beach of Special Scientific Interest and at the eastern end beside the mouth of the River Arun is the West Beach Cafe built by local craftsmen using materials sourced locally. It is worth a visit, the fish and chips come highly recommended! Goodwood and Fontwell racecourses are nearby holding many prestigious meetings throughout the year. 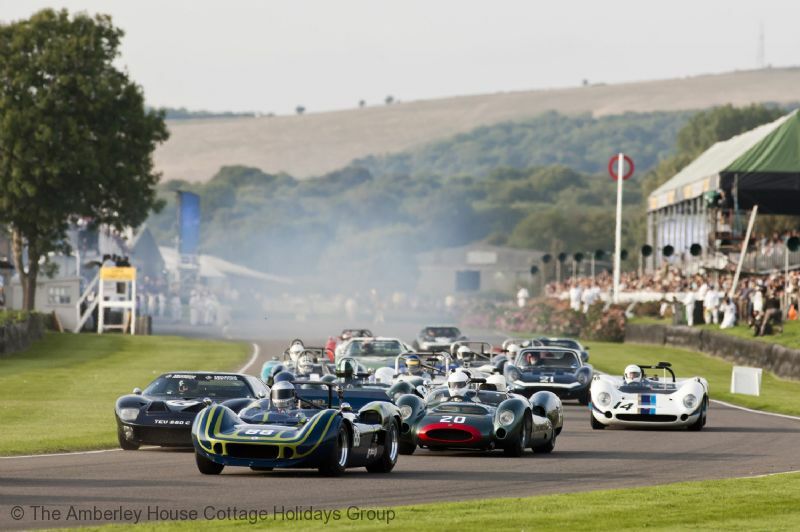 Of course, Goodwood is also renowned for their wonderful motor sports meetings, the Festival of Speed and the Goodwood Revival, which boast an intoxicating mix of cars, stars and motorsport royalty. You can also take advantage of the proximity of the cathedral city of Chichester with its excellent Festival Theatre which is noted, not only the quality of productions, but also the fact many world premieres are featured here as well. Candle Cottage - 488719 Candle Cottage. Detached child friendly cottage near Arundel with views of the castle and countryside. 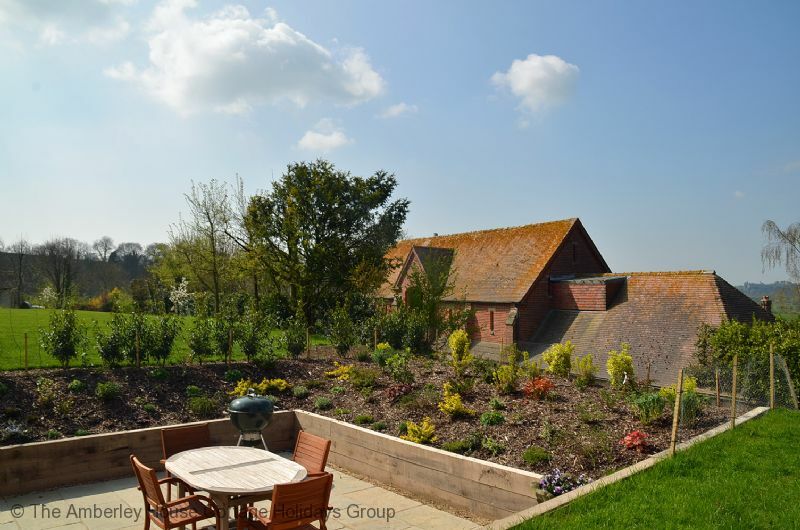 Easy access to Goodwood and Fontwell and a short drive to the coast. "Lovely short break in well equipped, comfortable & spacious cottage with great walks from the door. 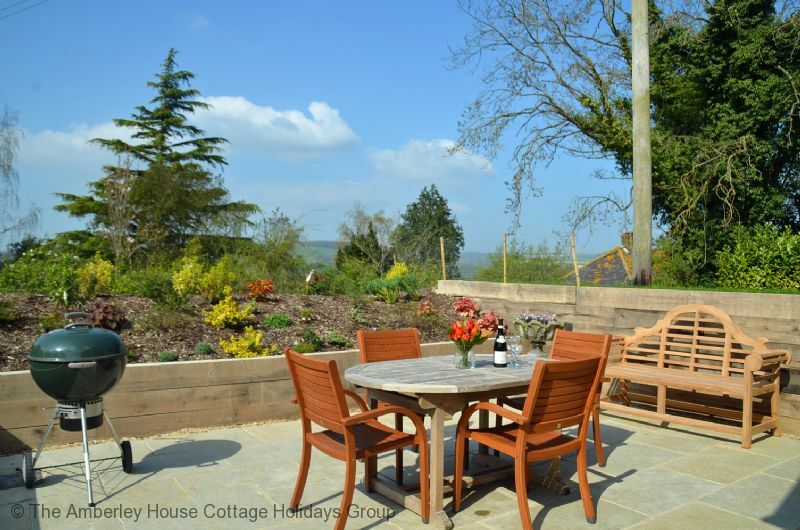 Very helpful owner Thank you"
"A perfect cottage with wonderful views. Cosy and warm, with everything we needed to make our stay extremely comfortable. Would thoroughly recommend. Lovely walks on the Downs right outside the front door. Delicious dinner in the pub. Beach not far away either. Thank you for a wonderful stay." 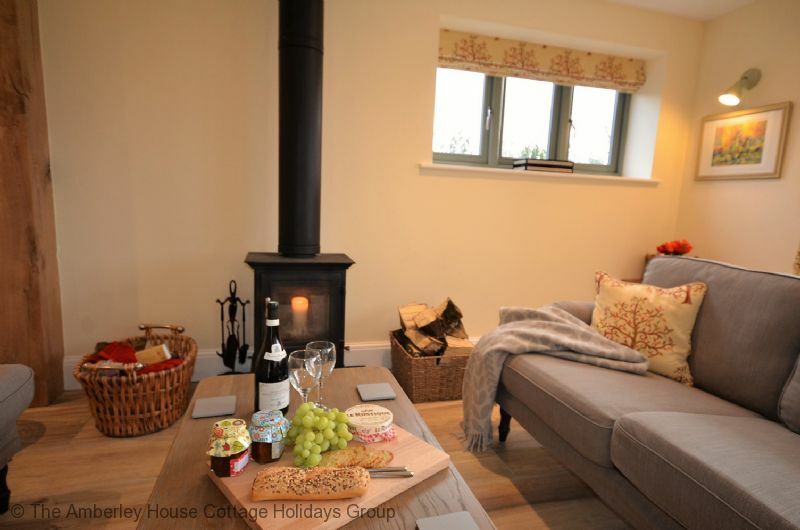 "We really enjoyed our stay in this perfect cottage. Great location for local attractions and just relaxing/walking." "The cottage was warm and clean. We had an autumn break but would have loved to use the outdoor patio area which was great. Wifi was fantastic (not like some other holiday homes we have stayed at!). Bathing facilities first class. Peaceful location with lovely views. Fairly well equipped. Could have done with a small wasterpaper bin in the bedroom and a potato masher in the kitchen. Location offered us the chance to visit Arundel, Chichester and Portsmouth. Would stay here again." 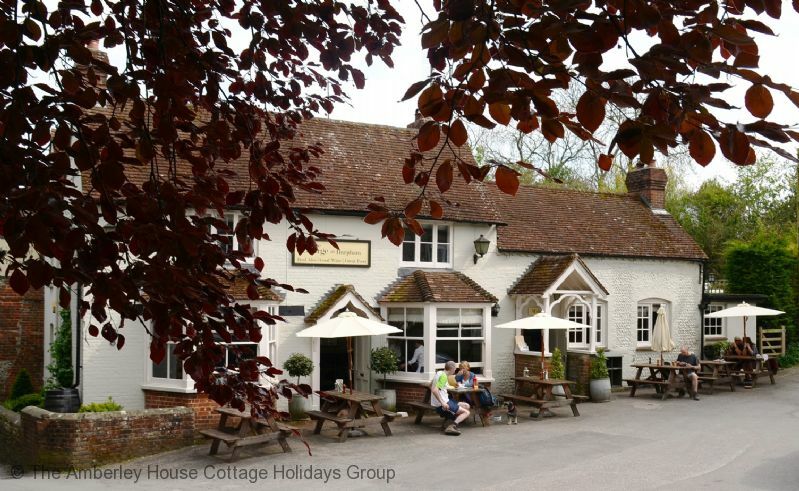 "A perfect short break at Candle Cottage in the South Downs - brilliant location with gorgeous views to Arundel Castle and perfectly placed for some great walks, bike rides and a cross country route to The George for a tasty pub meal! The cottage is well equipped, fitted out to a high standard and gorgeously cosy with the log burner on a chilly autumn evening. We loved our stay here - the kids didn't want to leave and to be honest neither did we!" 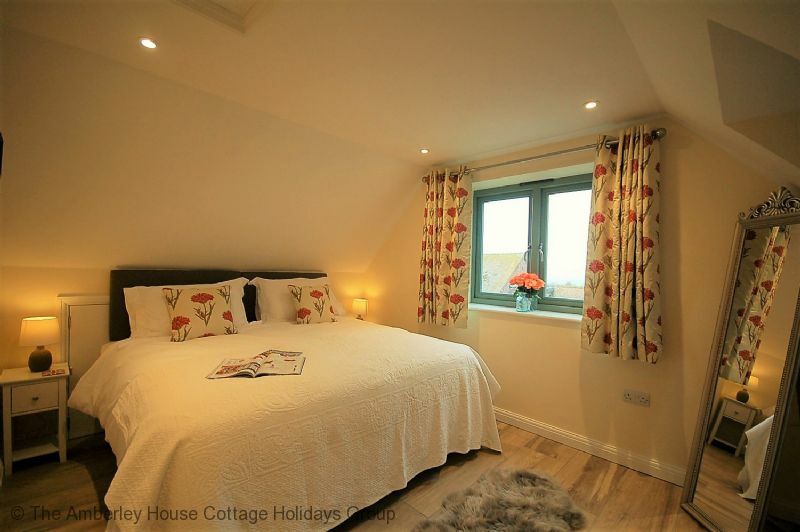 "We had a wonderful stay in Candle Cottage. It was the perfect location--quiet, peacful and yet close to other attractions. We had a list of sites we wanted to see, but decided to spend more time in this sweet cottage instead. Would recommend this property to others!" "We stayed at Candle Cottage in late September with our 1 year old. It's really well positioned close to Arundel & multiple beaches on the South coast. We visited lots of them during our sunny week in Wepham. The cottage appears to be really recently built & as such feels very clean. It has pretty much everything you'd need if you don't have babies or toddlers with you. It would have been super useful to have a high chair & travel cot available to help with space in the car. We had a lovely week & would definitely recommend a stay here. " "We found the cottage met our expectations and it even had a wonderful view of Arundel Castle from our bedroom window. The location was perfect being in the heart of the countryside whilst allowing easy access to a variety of attractions. 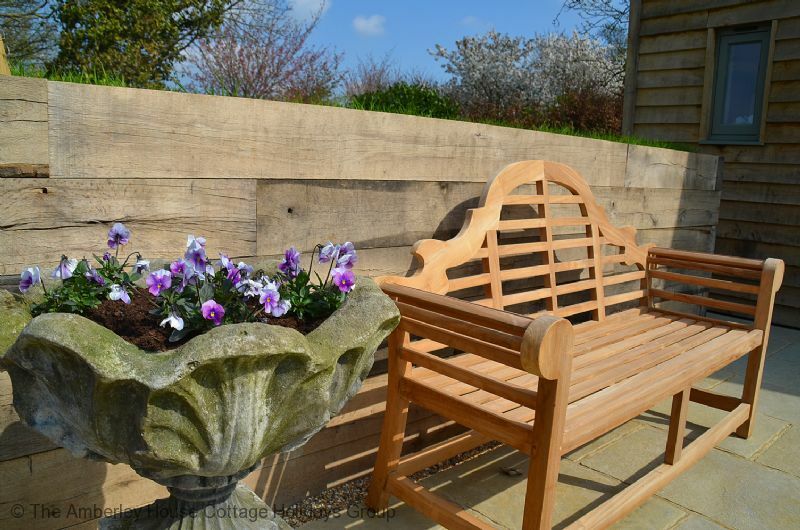 We had a very enjoyable stay at the cottage and would love to make a return visit." "Good location. 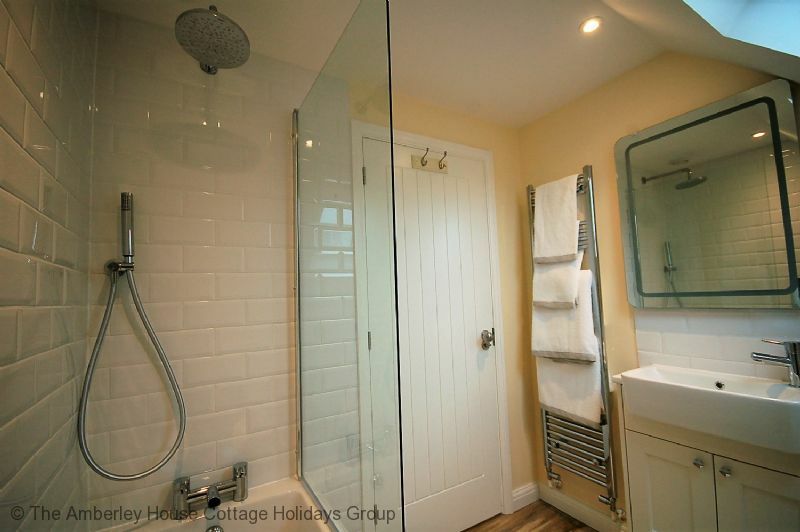 The cottage appears to be very recently refurbished and has a good ambiance. The facilities are excellent and it has a good useable out door patio which is sheltered and a good suntrap." 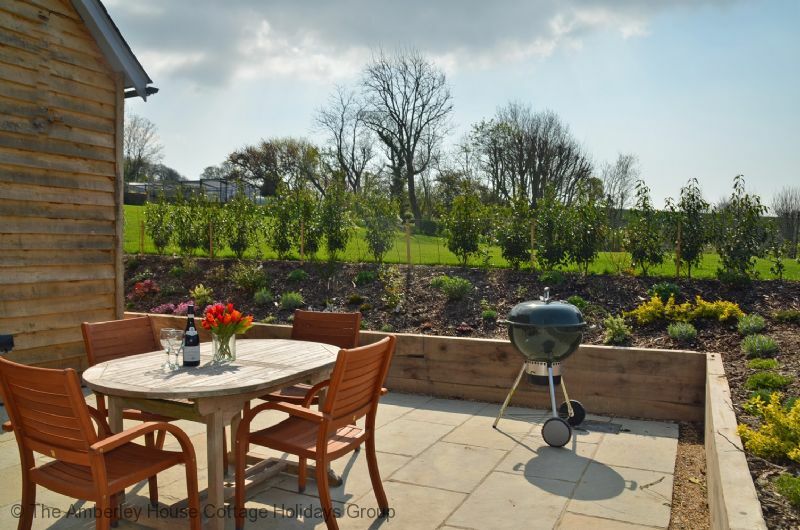 "This cottage had everything you would need for a country break, we had very good weather so was able to use the outside space with a good standard of seating and outdoor equipment for BBQ's etc. Although you do need transport for the location there are many paths for walkers and a steady 10-15 min walk to the local pub (The George) so you can leave the car and have a meal and drink. I would recommend this cottage for its rural setting and views towards Arundle"
A Lovely cottage in a Lovely setting, well equipped and comfortable. Will definitely be back. ! 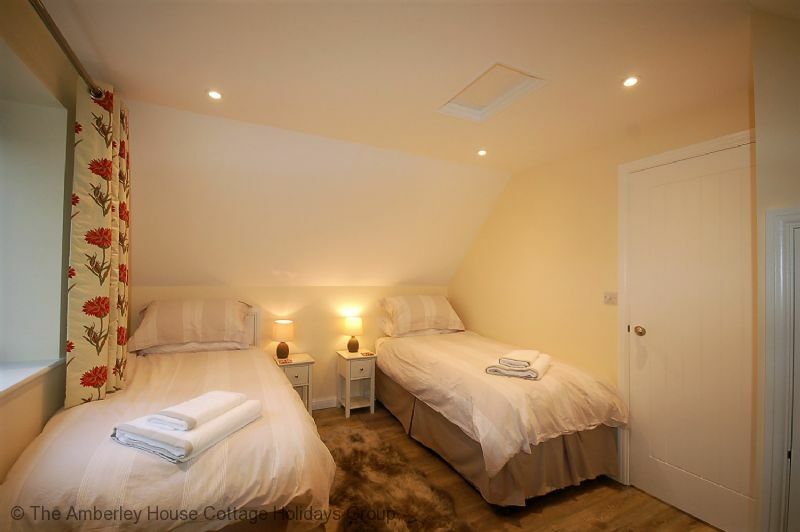 "We have thoroughly enjoyed our stay in Candle Cottage, everything you need for a relaxing time away. " "We had a little lovely week! Great to be able to up onto the Downs from the house. No call needed on our walking days. We enjoyed the local pub as well; post walk and for dinnner. The patio was a real sun trap and the cottage had every implement we needed for cooking. A great base for exploring the local area. The owners left out a couple of ordinance survey maps which were really helpful for us in creating our own walks. Only a couple of minor glitches; we couldn't find a recycling box so took all that home with us. When we've previously stayed in other cottages priced similarly we've had a welcome pack from the owners and it would have been nice to have seen something similar here. We would happily come back and stay again!" 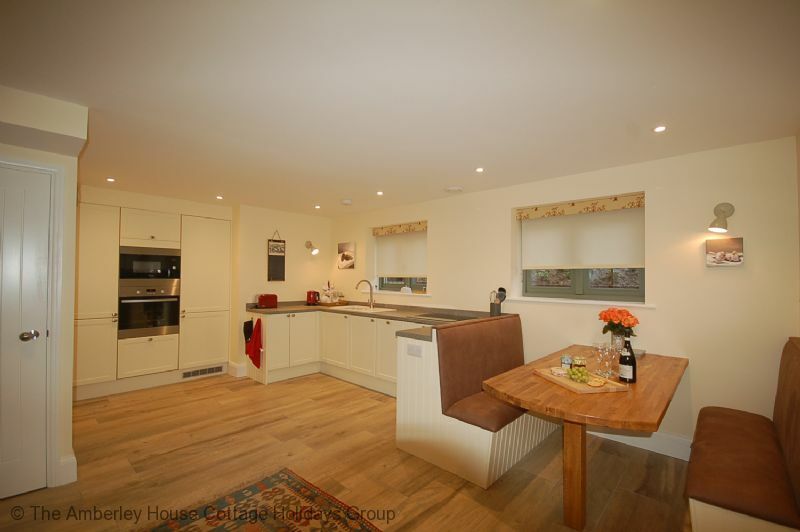 "A warm and welcoming cottage, good base for visiting Arundel and the surrounding area. The cottage had good facilities and we enjoyed our stay there. " 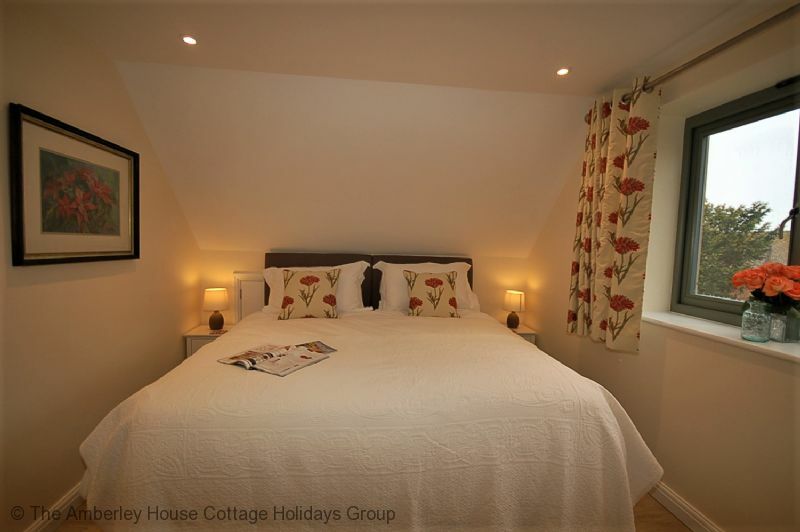 "Great stay at Candle Cottage. Immaculately clean and tidy. Very comfortable. Will be returning soon. " "The cottage is beautifully located. We liked best that everything was new and very clean. If the weather is fine you can sit on the patio with its colourful flowers and bushes around and you have the possibility to barbecue. The parents' bedroom has a stunning view of Arundel Castle. The place is very quiet and the owners were very friendly and helpful with any problem. Thank you! We think of comming again another year. " "An absolutely stunning property in a fantastic location with such welcoming hosts. Would highly recommend. " 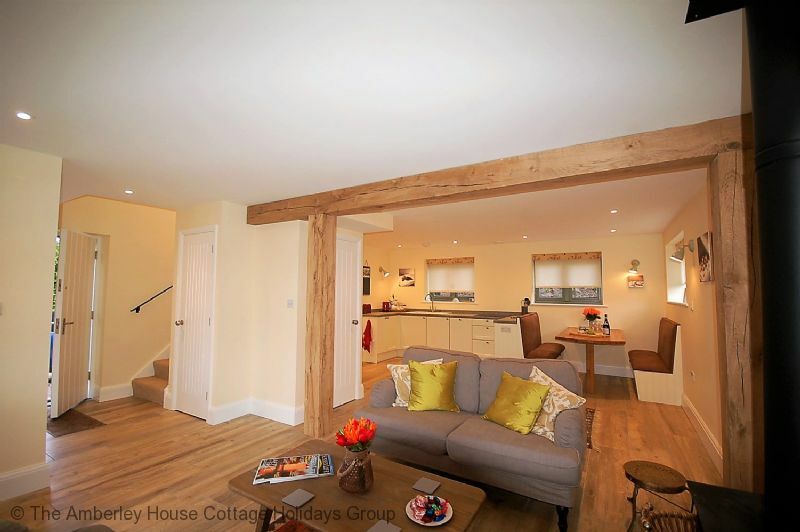 "My wife and I recently stayed at the Candle Cottage in Wepham nr Arundel in West Sussex. What a wonderful location. We were blessed with good weather which allowed us to enjoy sitting out on the patio. It was well placed centrally for the country and seaside resorts. There are good walks from the lodge. A couple of supermarkets within a 20 minute drive as well as the shops in Arundel some 10 minutes drive away. The lodge itself is very comfortable with all the necessities needed. A good walk from there to the local in Burpham and drives down to the beach and along the South Coast topped up our stay there. We had a very enjoyable time. The lodge gave us the opportunity of exploring the region. Very peaceful and a great place to relax "
"Wir hatten einen wundersch'nen Aufenthalt in diesem h'bschen, gem'tlichen Cottage. Die Umgebung bietet unwahrscheinlich viele M'glichkeiten f'r Sightseeing jeglicher Art. Das Haus ist gut gelegen, nahe am Ort und doch super ruhig im Gr'nen. Wir bedanken uns f'r die Gastfreundschaft von Katie und Ben. " "We spent a wonderful week at Candle Cottage that was fitted very comfortable at a high Quality level and extremely clean. We were delighted by the beautiful landscape and surroundings of the South Downs especially the view from the Cottage to Arundel Castle. Owners were helpful and friendly. Visiting the Pub "The George at Burpham" nearby is recommended, quite good food. We love to come back!" 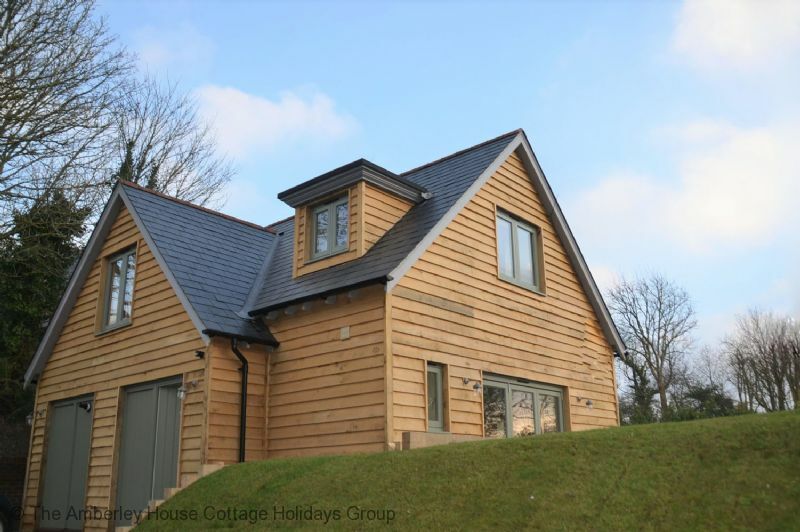 "We had a lovely time in Wepham in this beautiful new cottage. 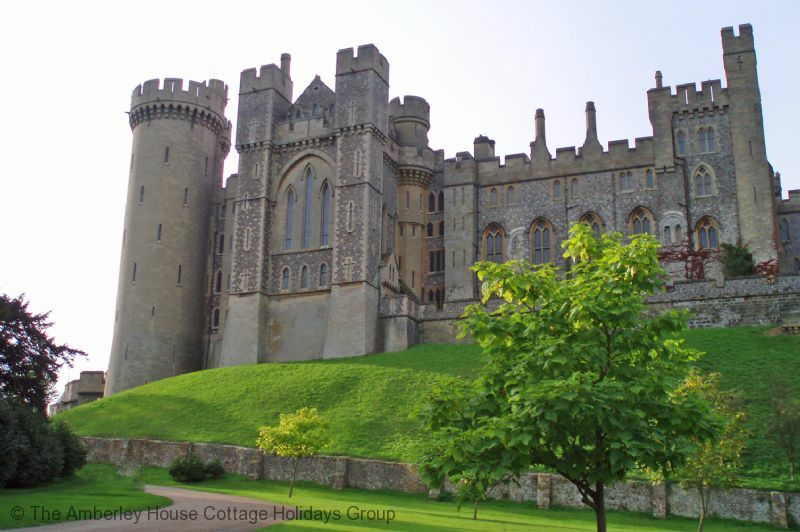 We had dinner in the local pub and visited lovely gardens and Arundel Castle, worthwhile. " "Candle Cottage is in a beautiful location in the peaceful countryside yet well situated for exploring the area and very close to everything you need. Stunning views across farmland to Arundel castle. 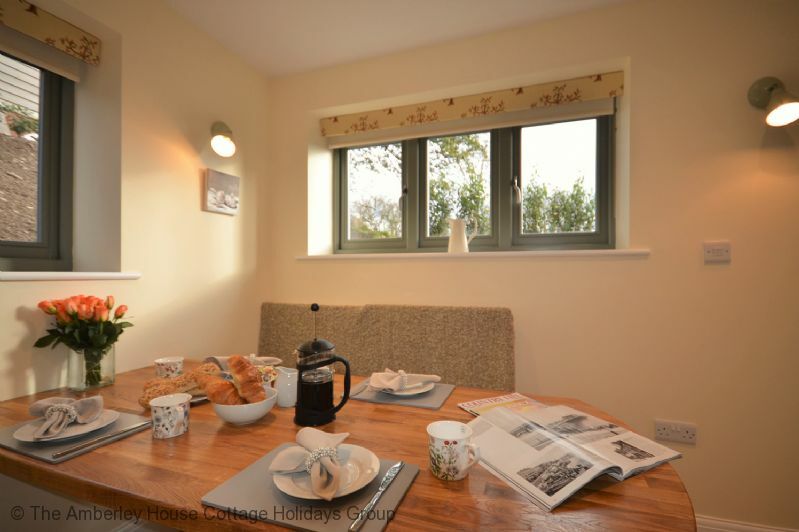 The cottage is equipped with everything you need and has been completed and furnished to a very high standard. Loved waking up to the sounds of birds, sheep and cows. Owners are the perfect hosts and we shall return. thank you for a great stay. " 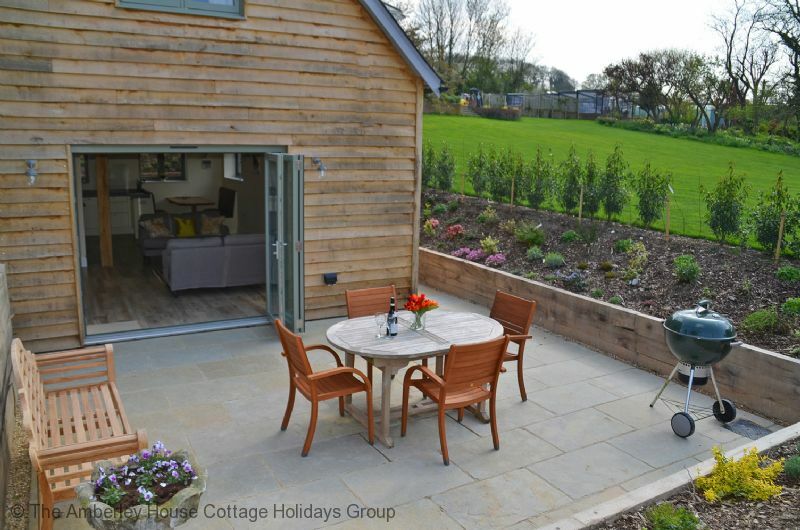 "Beautiful new cottage in a gorgeous village location. Impeccably furnished and presented throughout. Fabulous comfy beds, excellent kitchen, spacious lounge and stunning terrace. 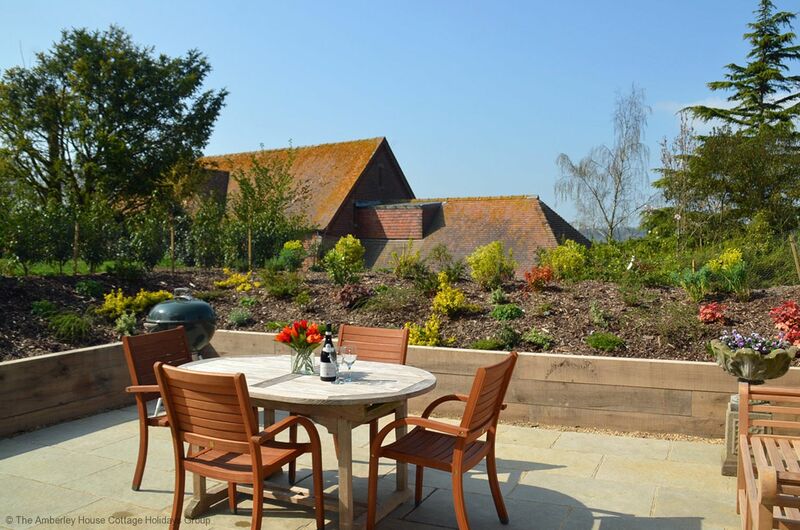 We loved the surrounding area and had an all round amazing break in Sussex." 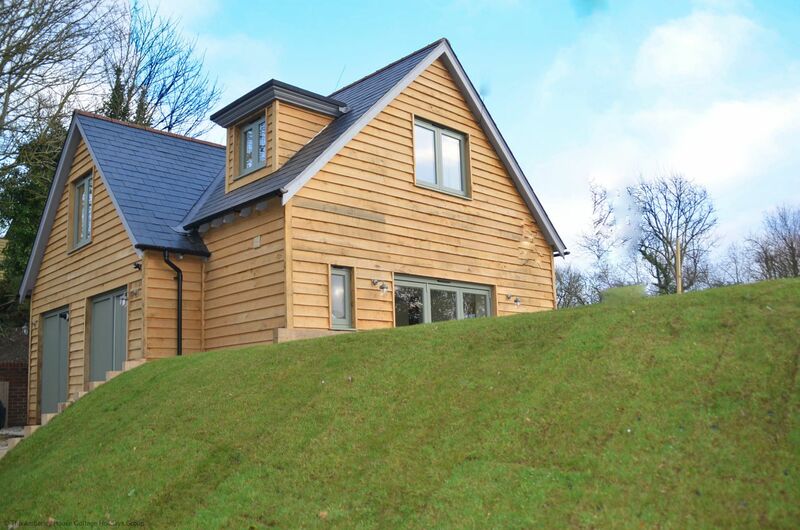 Candle Cottage - an excellent new build in an out of the way location. "Wepham is a hamlet located on the east side of the Arun valley. It is reached down a no-through road the ends in the village of Burpham. Wepham is on the side of a hill which means that Candle cottage has a lovely view frommthe master bedroom over to Arundel and its fairy-tale castle . 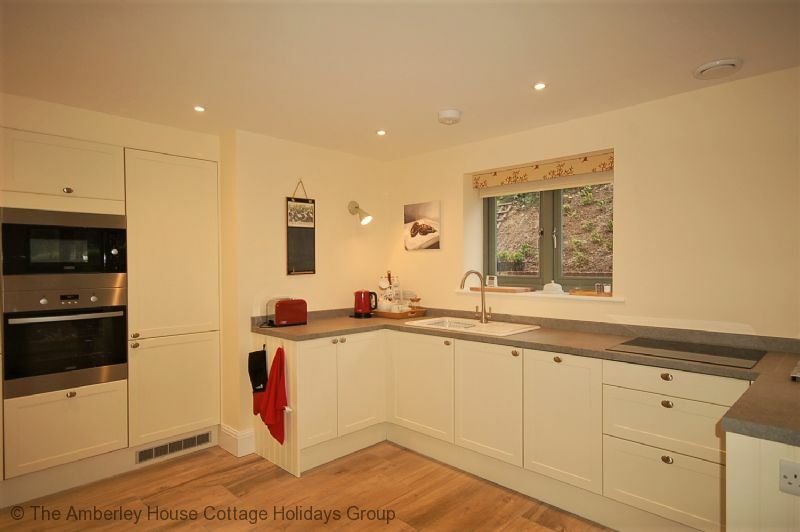 Candle cottage is a newly built holiday home. Internally the attention to detailing is first class. The ground floor is a large open plan kitchen/dining/living area. A large bi-fold door opens out onto a west facing patio complete with barbeque. Unfortunately the windy weather during our stay (3/6/17-10/6/17) didn't allow us to enjoy it. Upstairs there are two bedrooms with single beds that can be zipped together to form king-size doubles. The bedrooms are separated by a modern bathroom. There is a waterfall shower over the bath with a separate hand-held shower head. There were just the two of us, but we would have been comfortable with two friends or with our boys (when they were younger). 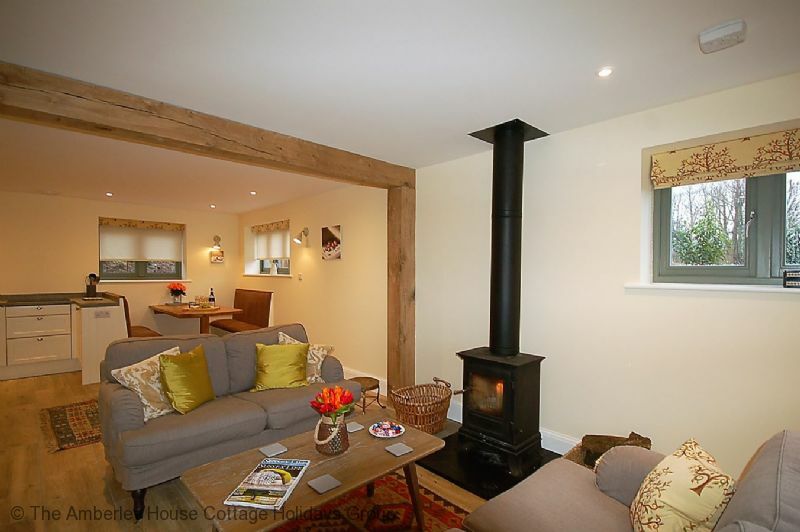 The cottage is fully equipped with all that you need including a wood-burning fire and wi-fi. 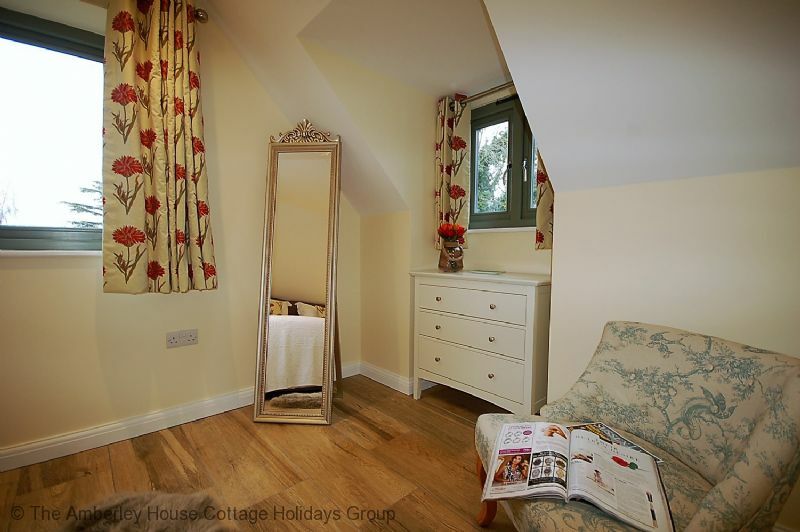 You'll find everything you want to make your stay at Candle Cottage a delightful experience. I have heard that the George in Burpham is excellent. But we didn't have the time to visit it. There are plenty of puds and restaurants in Arundel, and all of the big chain eateries are available in nearby Chichester and Worthing. Arundel Castle, Cathedral and Museum are all worth a visit. Further afield, the houses at Parham, Petworth and Uppark should not be missed. For something more ancient, the Roman remains at Fishbourne and Bignor are well within reach. There's also Chichester cathedral and the Festival Theatre. The historic dockyard at Portsmouth (Mary Rose, Victory, Warrior, H33 etc) and the fantastic view from the Spinnaker Tower is less than an hour away by train from Arundel station. For the walkers and ramblers, there are plenty of paths to follow around Candle Cottage. But beware. If you want to explore on the western side of the valley, you'll need to go into Arundel, or swim the Arun. The next crossing upstream is at Amberley! Candle cottage is a lovely base for exploring this part of West Sussex, whether on foot or by car. But on a warm and sunny summers day, just relaxing on that patio with a good book and a cold prosecco is a great way to enjoy this superb cottage"
"Property was situated in fantastic location - with lovely views and many nearby public footpaths, with some easily accessible fantastic walks. 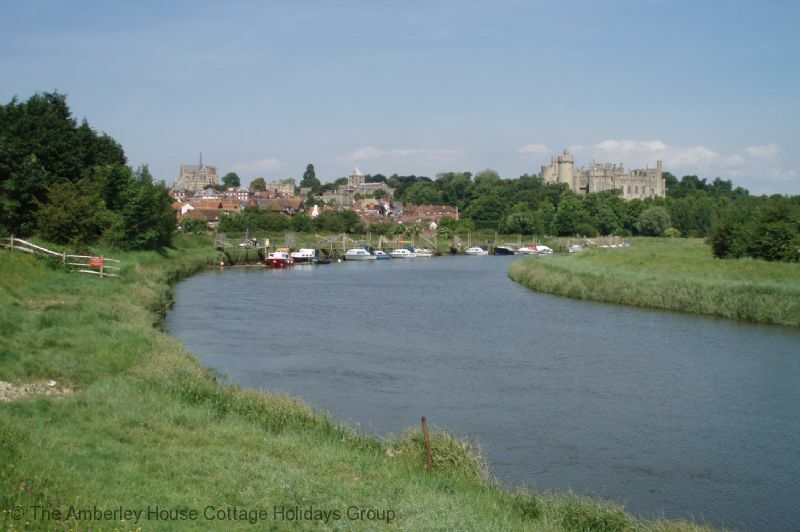 Easy walk to Arundel which offers eateries, pubs , shopping and culture. Property was superb - with a great outside space. " "No problems, a great time was had by all! PS a bin in the bathroom would be helpful Many thanks for a lovely stay "